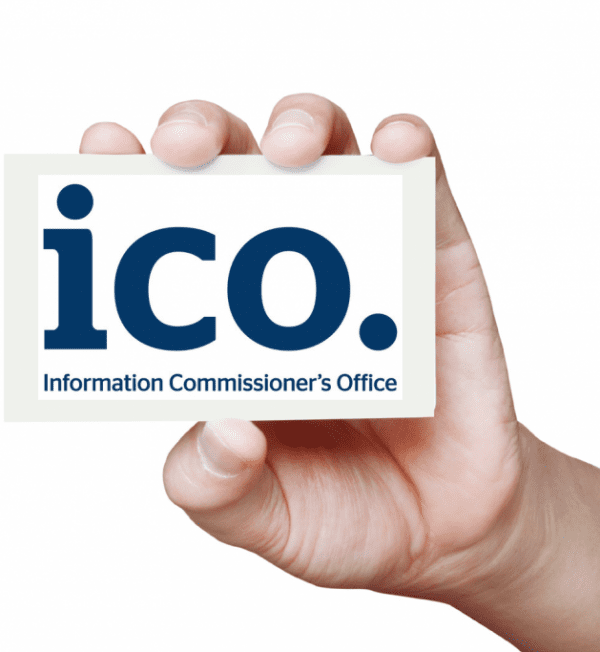 The Information Commissioner’s Office (ICO) has published its new direct marketing guidance to ensure it can continue to enable organisations to understand how to comply with the law and follow good practice. The blog article mentions that its direct marketing guidance may be put on statutory footing. This would give it power in UK courts. Our guidance makes clearer than ever that phrases like ‘are you happy to receive marketing from selected third parties’ will rarely be likely to demonstrate the law is being followed. Direct marketers should not unduly incentivise consumers to consent to marketing calls. Asking for consent to marketing as a pre-condition to using a service is not best practice. I’ve no doubt some readers will have been hoping for more from the guidance. We know some people would like to see entire guidance documents dedicated to specific sectors, for instance, but this misunderstands the law. The Privacy and Electronic Communications Regulations apply equally to any and all organisations who are engaging in direct marketing activity via electronic means, regardless of their sector. To create several different strands of guidance for several different sectors would create a confused picture. Read the article in more detail by clicking here or download the new direct marketing guidance.